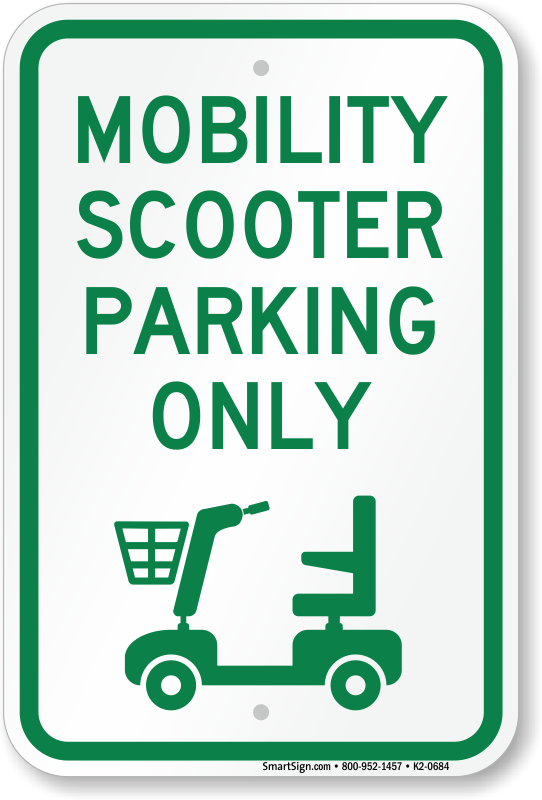 We currently have two members of the congregation who use mobility scooters and the only disabled access is along the path from the south gate. 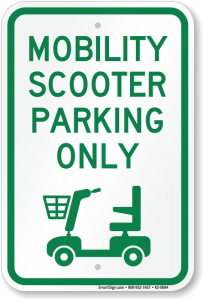 At present the scooters are left at the gate and the individuals have to walk the 25m to the South Door. The Planning Authority appear to be moving to oppose the application as they state that “In the opinion of the Council, this application may affect the character and appearance of a Conservation Area or the setting of a listed building.